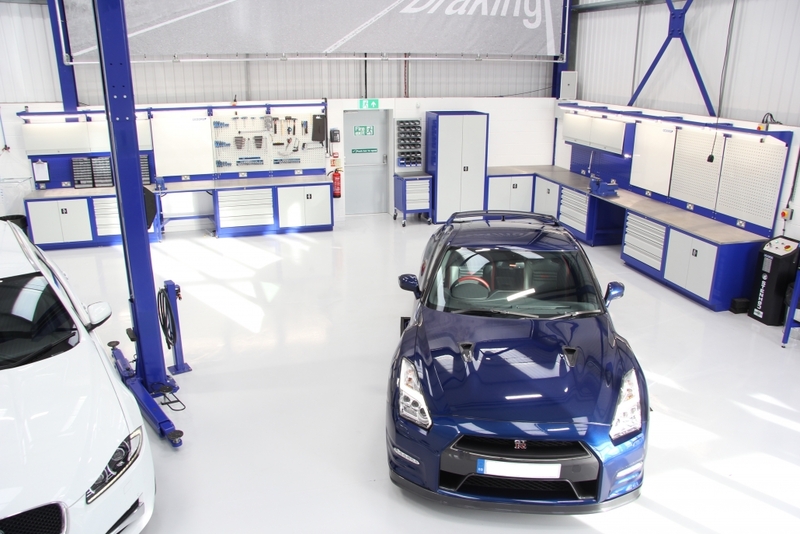 Our friends at EBC Brakes wanted a workshop to be proud of. 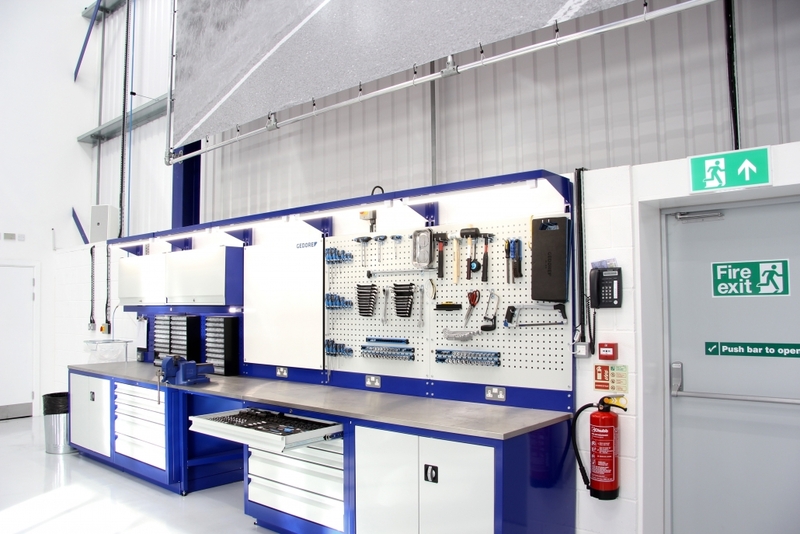 Customers will see their pride and joy being looked after in this clean and tidy environment, it’s so welcoming you feel it’s a showroom. 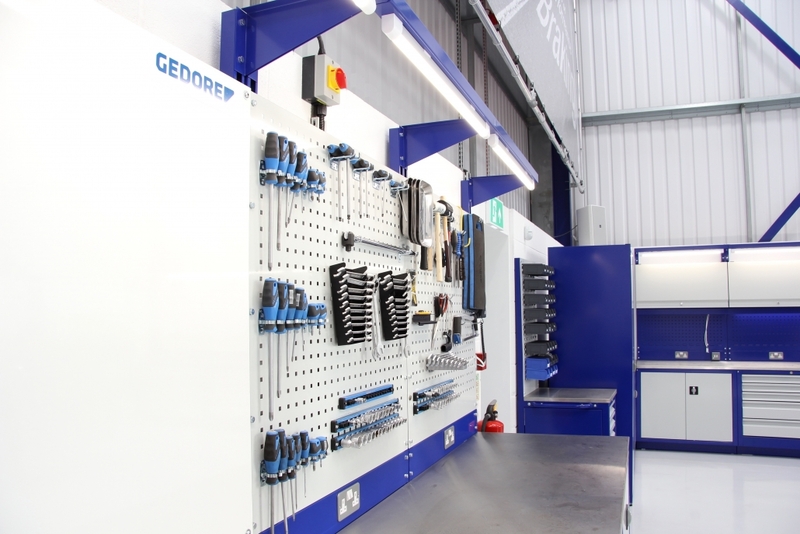 We are big fans of the two tone white and blue paintwork combination. 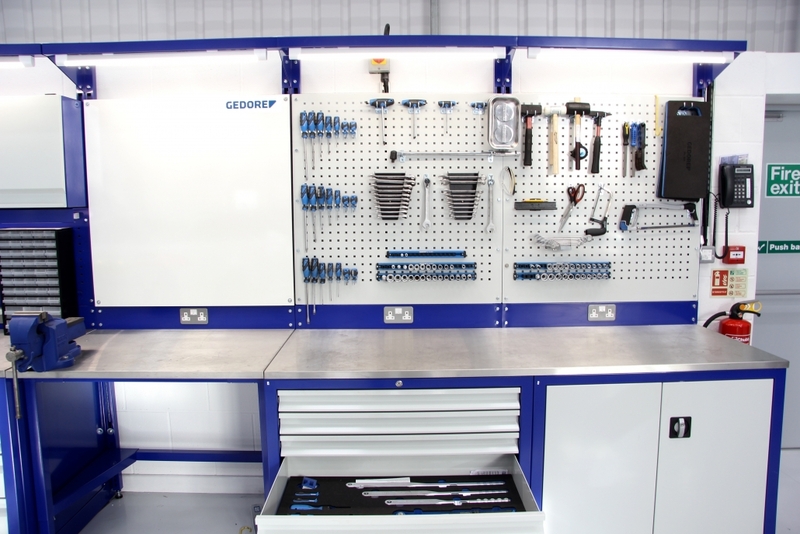 We supplied a mixture of storage: drawer cabinets, lockers and rear tool boards. LED lighting was also installed to illuminate work surfaces. Simple, but effective… Happy New Year! 2019 is here!